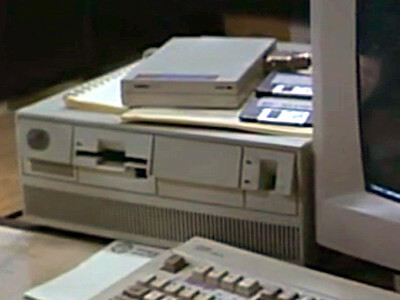 Released in 1987, the Personal System/2 range introduced a new comparatively advanced architecture for PCs. 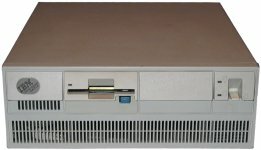 Whilst successful in its own right, the range did not prove to create a new industry standard as its predecessors, the XT and AT, had. 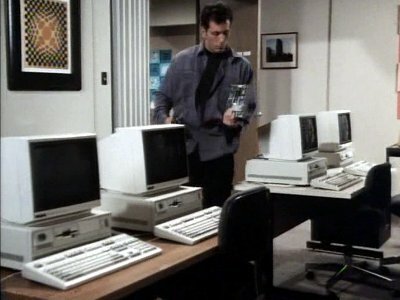 A number of PS/2 machines are in the offices. 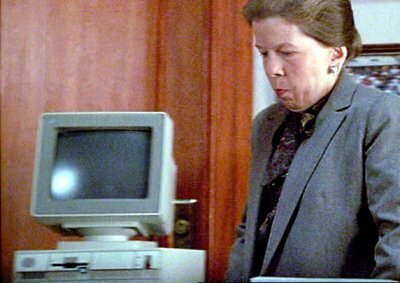 Miss Schlowski, the principal at the school, has a PS/2 in her office. 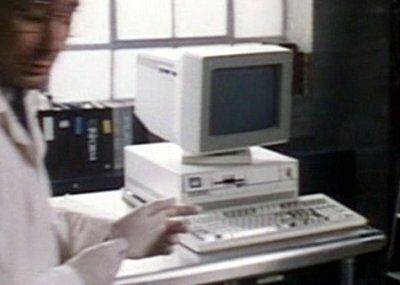 Dr Martin has a PS/2 in his lab that, due to a continuity error, mysteriously changes into an Amiga 1000. 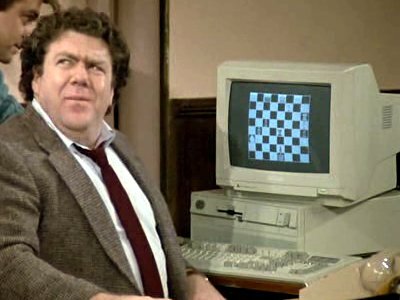 Sam colludes with Norm and Pete to cheat in the chess game using Rebecca's PS/2. 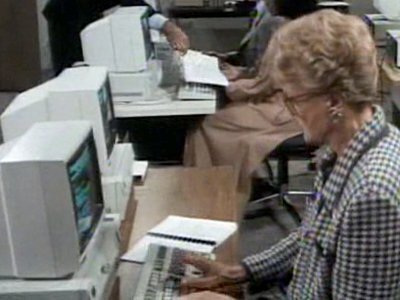 The classroom is equipped with IBM PS/2s. 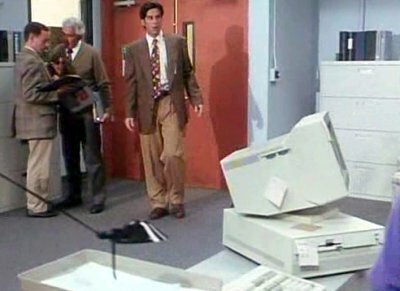 Alex disables an armed assailant in police headquarters by kicking a PS/2 at him. 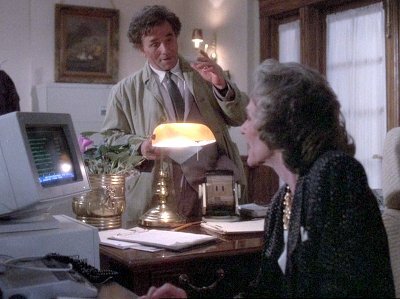 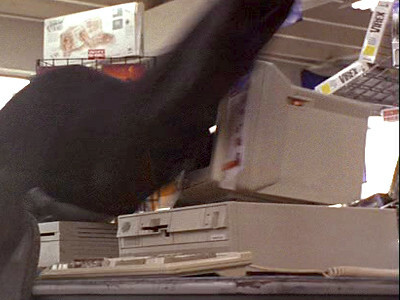 Later Kate persuades a computer-store assistant to help her access her office computer, and when the KGB thugs arrive they throw the unfortunate assistant into another PS/2. 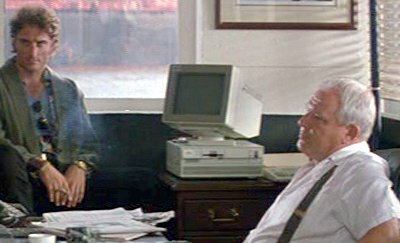 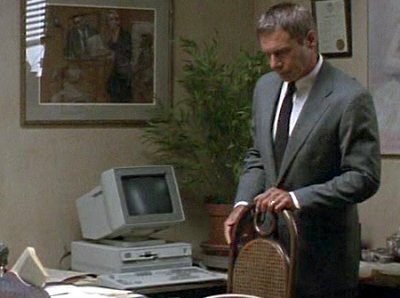 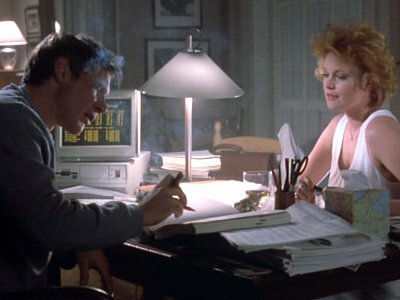 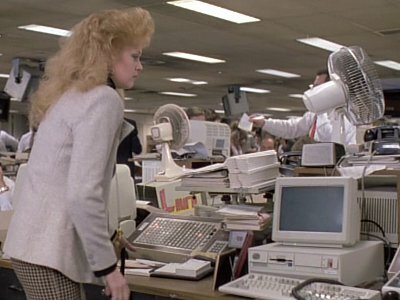 Alex's personal assistant has a PS/2 on her desk that she uses to manage his accounts. 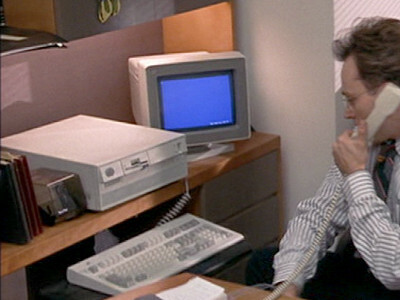 A vital document that Andrew wrote is deleted from the office PS/2 in an effort to discredit him. 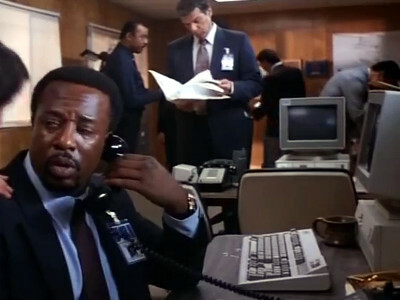 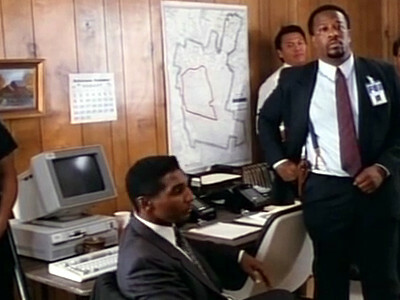 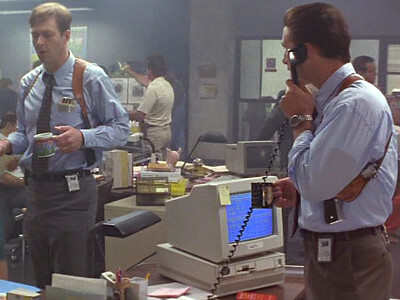 The FBI's base of operations is equipped with a number of PS/2s. 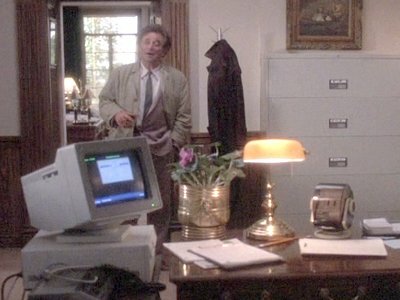 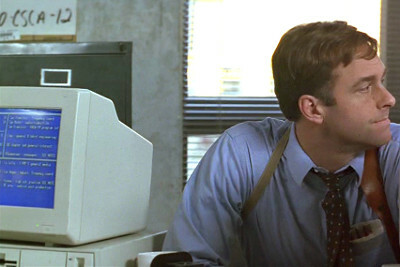 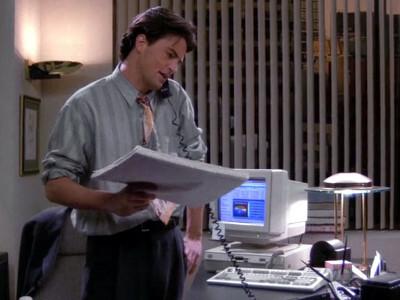 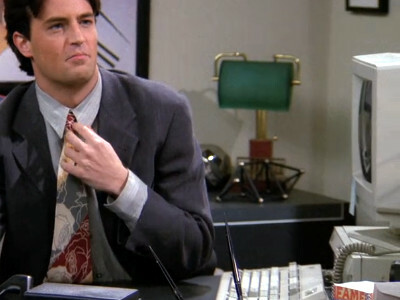 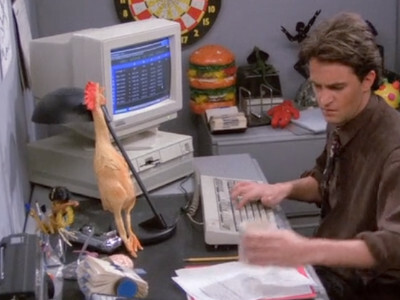 Chandler uses a PS/2 in his cubicle and later in his own office. 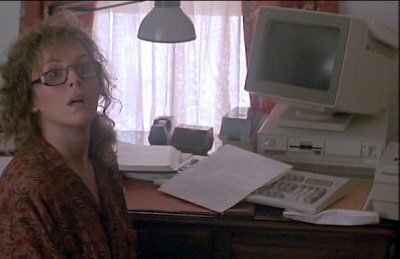 Ellie uses her PS/2 at her radio telescope, using it to listen to radio signals from a pulsar.